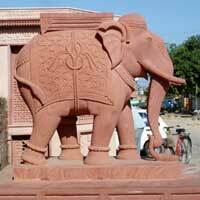 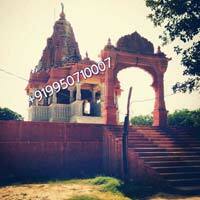 We have emerged as a renowned temple architect and contractor in jaipur, rajasthan. 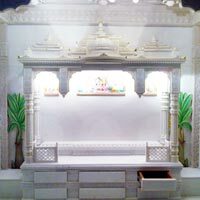 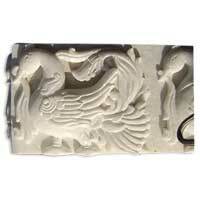 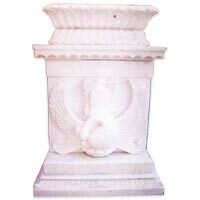 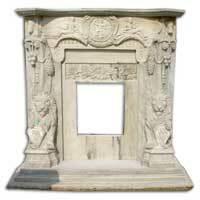 Our temple architecture services basically includes designing, carving, fitting, etc. 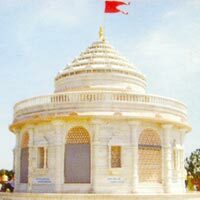 Of temples. 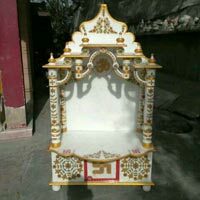 Empowered by highly skilled artisans craftsmen, we provide exquisite piece of temple work of small, medium, and big temples. 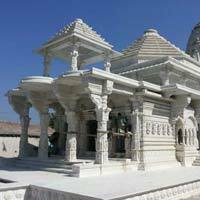 Complex traditional designs on the marbles are carved by our artisans that give a serene, pious, and magnificent ambiance to the temple. 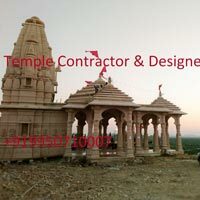 Consequently, we are regarded as a reliable temple construction contractor in india. 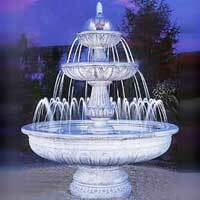 timely completion within the budget.